Let The Music Seduce Your Soul! Christina Johnson, aka ” The Sassy Yank™” has been labeled by many in the industry as a tastemaker; her passion, determination & dedication to the music have garnered her endorsements and praise from many industry leaders/legends. Christina Johnson, aka “The Sassy Yank” is the co-creator of Audiation Magazine, PR/Press Management & Chief Editor for The D3EP Radio Network ( legendary Poducer/DJ/Remixer Grant Nelson’s radio station), the creator of The Sassy Yank Music Publications and Promotions, 1/3 of The Push and Pull Show, part of Candyflip, and Artist Manager for Jamie Dorrington, John Minigue, Malexa & Toumasii. 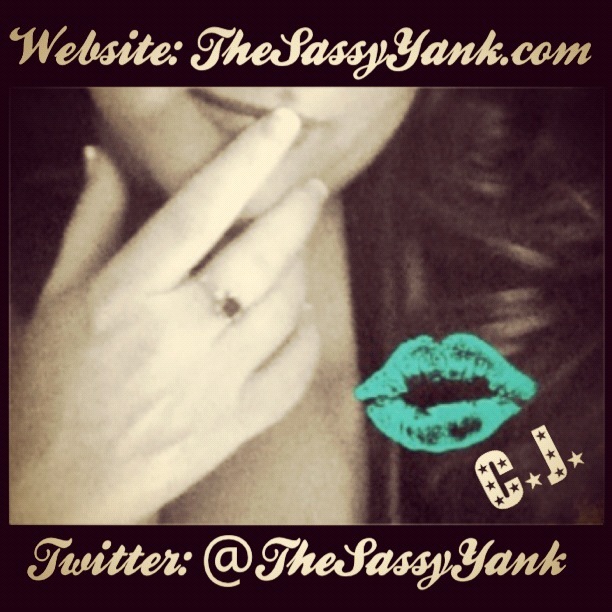 The Sassy Yank™ combined her passion for the music and love of communications to create The Sassy Yank Music Publication and Promotions shortly after a being exposed to the sounds of underground music. TheSassyYank.com has steadily grown and now reaches 162 countries worldwide that only leaves 34 more countries and we’ll have reached across the entire globe! It is also syndicated on most major blogging platforms, is listed in best music blogs by BlogNation and is actively promoted by Pick-a-Blogger. 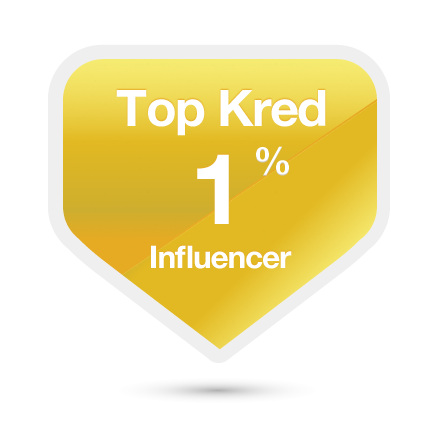 In early 2013 Kred named The Sassy Yank™ as one of the Elite Top 1% for social media influence and she has continued to remain there since. She was a co-owner & co-creator of Audiation Magazine until she chose to go a different direction. Audiation Magazine is quickly becoming one of the hottest new music magazines, already reaching subscribers and viewers in 55 different countries around the globe. And receiving support from from industry go getters, record labels and legends. Currently having non-exclusive distribution contracts with the following worldwide distributors: Magzter, Joomag, Smashwords, Calameo, Yudu, PageSaver, Isuu and Smashwords. She was co-owner of Across The Pond Recordings where she works hand in hand with talented producer Rokuro. Searching across the globe to find some of the best talent to work with and create music to sign to respected labels as well as for TV/Movies/advertising. We are working with some fantastic actors/artists that performed in the Thriller Live show in London and abroad, a songstress/actress from American Idol, as well as a singer/songwriter that has been working with Tom Jones, Iggy Azalea, Niki Minaj & One Direction. Music from artists we have worked with and Rokuro’s music has been heard on many commercials, MTV Cribs, TV show Californication and much much more. 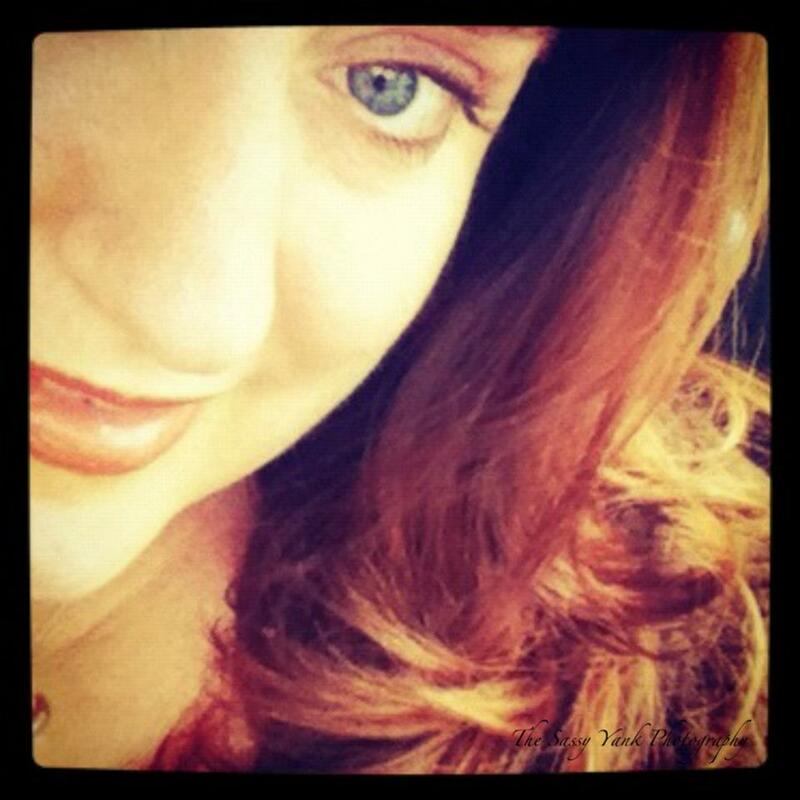 She is a member of the American Society of Composers, Authors and Publishers (ASCAP) as both a writer and publisher. She is 1/3 of ‘The Push and Pull Show’ on the four time award-winning Freek FM in London, UK. Our show features some of the freshest UK Garage music available. The show performed live at UKGFest 2014 and is scheduled to perform at UKGFest 2015 in April. The Sassy Yank™ has been a blogger/AR Rep for OneFold Records, been a music blogger for several radio stations like Phatbeats.com and DejaVu FM. She has worked with numerous DJs, artists, promotion companies and even a TV station. She has written articles, consulted on social media, done social media promotions, created artist promotion packs, and written biographies, etc. She has had the pleasure to guest mix for radio shows both in the US and Canada. – Serving in the U.S. Air Force Reserves as an Emergency Medical Technician, a Medic, a CPR Instructor, Annual Tour Coordinator and Health Services Administrator until her retirement as a Master Sergeant in 2010. Her dedication/hard work earned her several awards including but not limited to: the Air Force Meritorious Service Medal, the Air Force Commendation Medal and the Air Force Achievement Medal. -Managing a $50 million a year legal program for a government agency (the 7th largest of its kind in the USA). Including managing a staff of 12 (including investigators, paralegals, adjudicators, and secretaries), negotiating settlements, representing the agency in mediations, conducting advanced investigations, as well as doing public speaking engagements educating about the proper application of the law to employers, lawyers, counselors, and universities, etc. – Serving as a consultant in the legal department of a government agency reviewing cases on appeal, weighing evidence, writing legal analysis, deciding if a case should be litigated or if a settlement should be negotiated, responding to requests for discovery, interrogatories and testifying on behalf of the agency. – Who is DJ SKT?